I have a fraught relationship with gyms. I’ve been a member of several now, 5 if memory serves. And people go mad over them. Everyone seems to have this love relationship with going to a room and getting ‘gains’. Having leg day and a lot of these other things I have no real connection with. Basically if me and gyms were in a Facebook relationship 10 years ago, it would be complicated. I never really knew why I wasn’t a fan. But today it clicked. I like being active. But being active doing things. There’s just something a but soulless about a room of people pushing themselves to the limit on a machine. Our gym is opposite a lovely pub. There’s nothing worse really. Dying on a treadmill while watching a load of people having fun in a beer garden. I’ve had my second stag do today. I don’t really know how that happened. The first was at Go Ape, which I love. Sounds weird but I’m a real fan of heights. I think I’ve watched Mission: Impossible too many times. 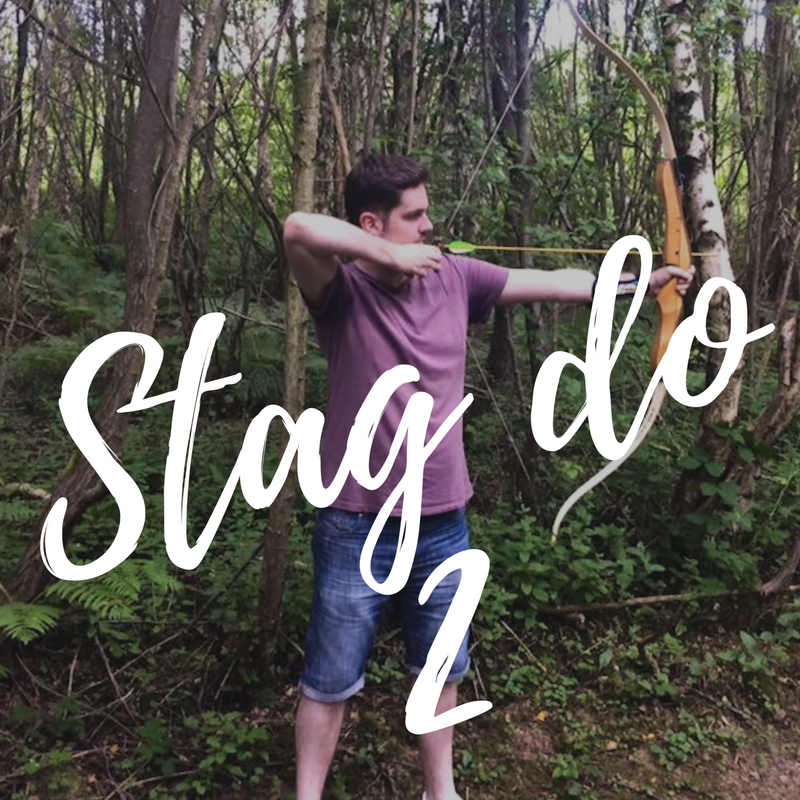 And today, my soon to be brother in law arranged for us to go for woodland archery, which was awesome. This Thursday we’re all going to play golf. For me, if I had the money, this would replace the gym. There’s so much more fun to be had doing something cool and exercising without realising. When you’re knackered after an afternoon of woodland archery, you don’t care because remember that shot? Or have a laugh about the banter you had on tbe 4th range. When you’re knackered after the gym you just question your life decisions. I do anyway. I say lose the clinical gyms. No more motivational quotes on the wall. Water fountains with other people’s dribble on. That bunch of bastards in the weights area staring at everyone. Let’s all have a bit of fun. Have some cool experiences. If you get some ‘gains’ while you’re at it, swell. Give me that and a beer garden any day.